Those who grew up during the time when the internet was not yet accessible to the common man can tell us how much smaller the world feels now than, say 20 years ago. 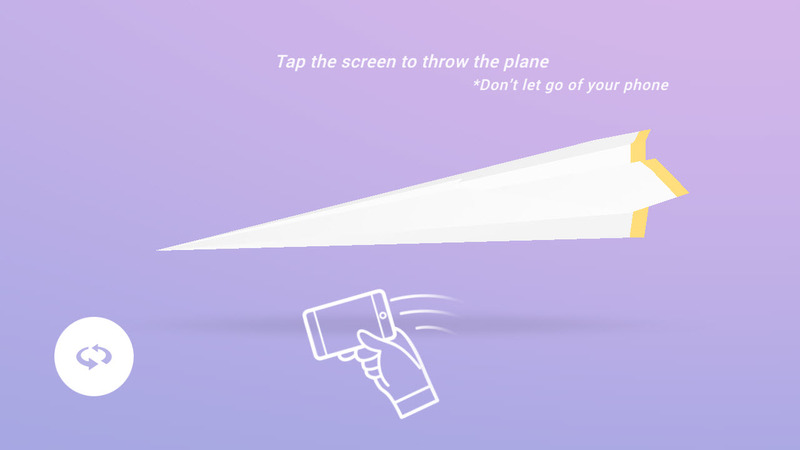 Now it just takes a few seconds with a digital paper plane to share an experience with someone halfway across the globe, thanks to Paper Planes. 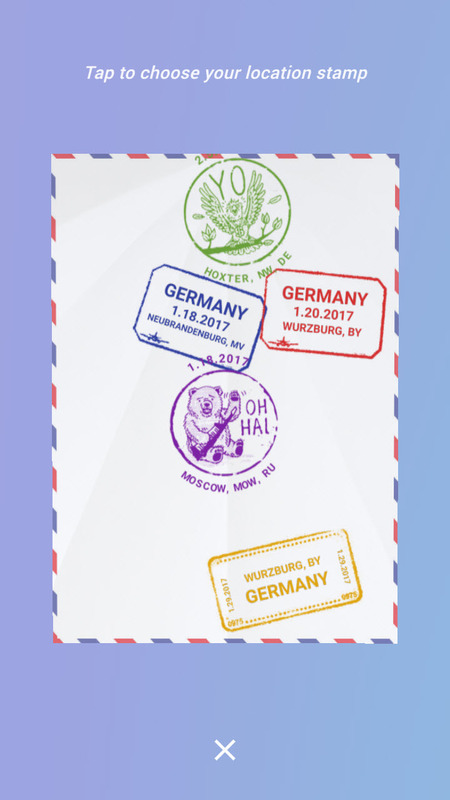 This project was launched by developer Active Theory as an Android Experiment in September 2016. But it can now also be played on mobile devices with a web browser. Although we encountered issues when we tried it on a Windows phone*, it loaded beautifully on both Android and iOS devices. Rendered in WebGL using three.js, Paper Planes lets you “throw and catch paper planes with people around the world.” It’s simply a joy to open a plane that has been stamped by different people separated by oceans and continents, and mark it with your own stamp of your location. It just gives you a sense of peace and harmony with everyone. 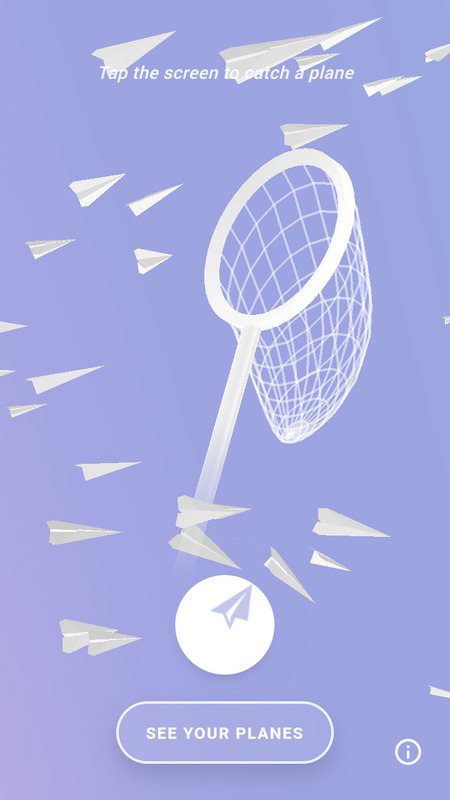 So for some relaxing time, click here to try Paper Planes. *The game recognized the phone as a PC, not a smart phone.